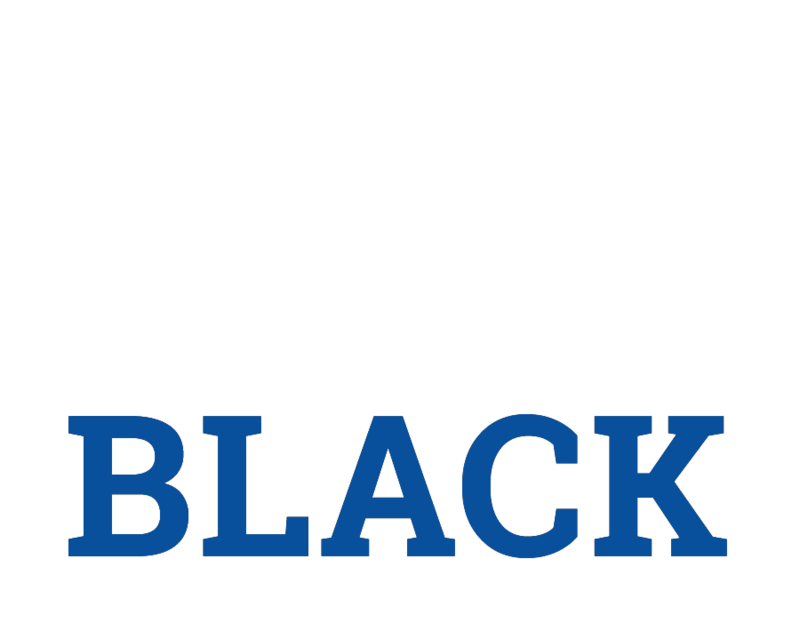 HR Black - Barnes International, Inc.
HR Black Company is a provider of conveyorized industrial filtration systems for high capacity, high production rates specifically focused on filtration for parts washer operations. 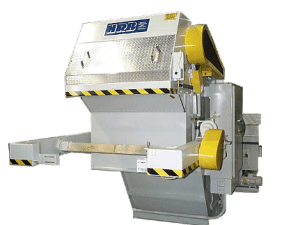 We have been in business since the late 1950’s when a bottling company needed a machine to remove the mass of labels that floated in their bottle washer. A simple screen filter pioneering the “Permanent Media” revolution was devised for that purpose and soon the potential was realized for its use in the automotive industry. As the years progressed, that early machine evolved into the industry leading filtration system that now appears in every major automotive manufacturing facility. Our filtration systems are environmentally sound. Complete large and small systems are available which include single or multiple pumps with controls for a turnkey system. Our engineering staff, and our experience makes us the logical choice for a “one of a kind” system engineered from the ground up. Our success is due to an innovative style, and a commitment to quality that shows in all of our systems.